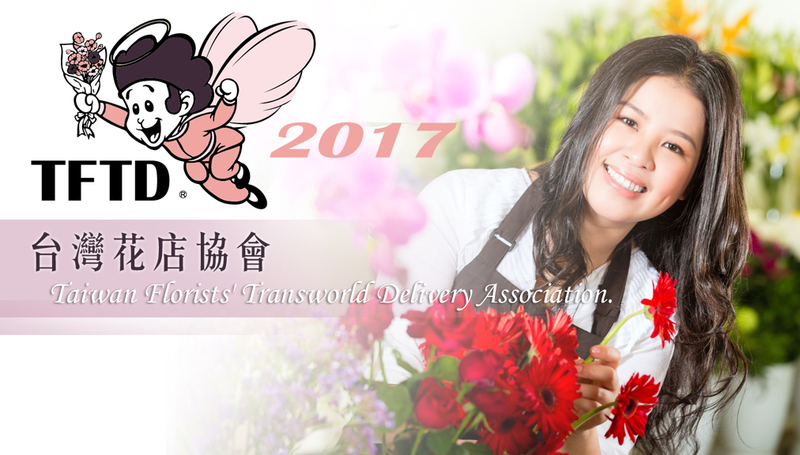 Taiwan Florists' Transworld Delivery Association. Copyright © 2017 台灣花店協會. Design by FOCUS.